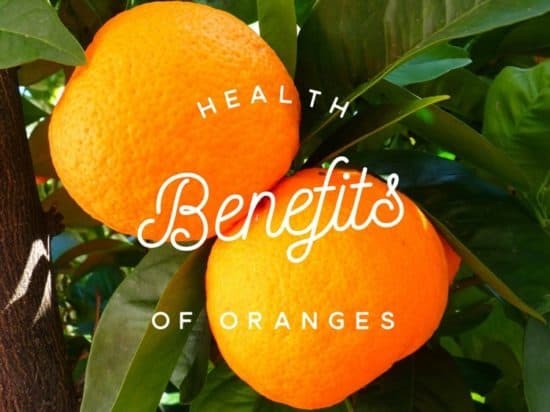 Home Health Things you Never Knew about Oranges! Things you Never Knew about Oranges! 1. Oranges contain phytochemicals that protect against cancer. Oranges are rich in citrus limonoids, proven to help fight a number of varieties of cancer including that of the skin, lung, breast, stomach, and colon. 2. Orange juice can help prevent kidney diseases. 3. Mandarin oranges fight liver cancer, according to studies. 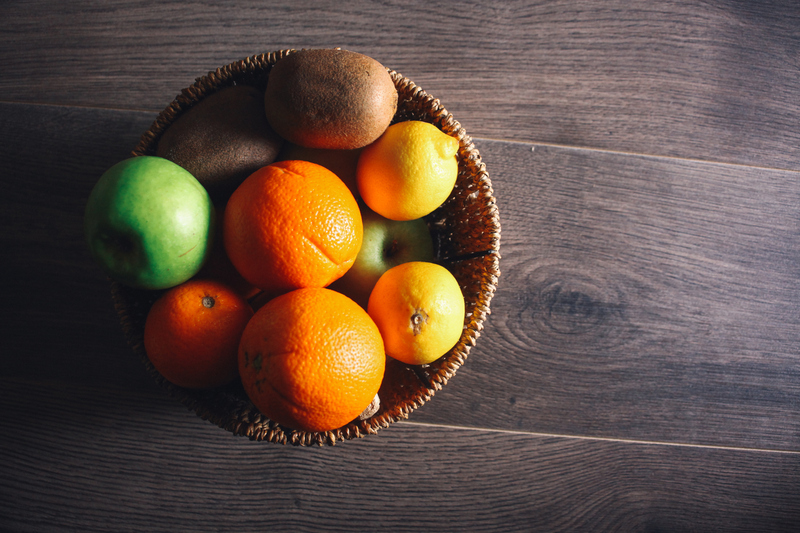 Since they’re full of soluble fiber, oranges are helpful in lowering cholesterol. 5. They are rich in potassium and boost heart health. Oranges are full of potassium, an electrolyte mineral responsible for helping the heart function well. When potassium levels get too low, you may develop an abnormal heart rhythm, known as an arrhythmia. 6. They lower the risk of diseases. Oranges are full of vitamin C, which protects cells by neutralizing free radicals. Free radicals cause chronic diseases, like cancer and heart disease. 7. Oranges fight against viral infections. 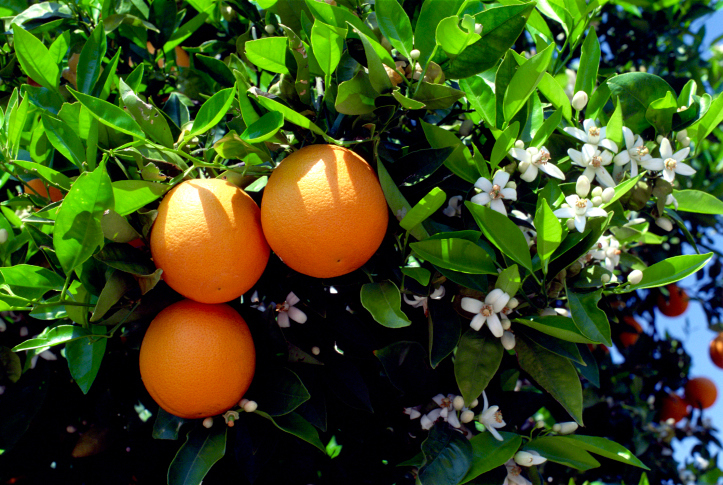 Oranges are full of dietary fiber, which stimulates digestive juices and relieves constipation. 9. They aid in good eye health and protect vision. Oranges are rich in carotenoid compounds, which are converted to vitamin A and help prevent macular degeneration. 10. They regulate high blood pressure. The flavonoid hesperidin found in oranges helps regulate high blood pressure, and the magnesium in oranges helps maintain blood pressure. Oranges are full of beta-carotene, which is a powerful antioxidant that protects the cells from damage. Beta-carotene protects the skin from free radicals and helps prevent the signs of aging. 12. Oranges alkalize the body. Although oranges are acidic before you digest them, they contain many alkaline minerals that help to balance out the body after they are digested. In this respect, they are similar to lemons, which are one of the most alkaline foods available. 13. Oranges provide smart carbs and do not cause a blood sugar spike. Oranges like all fruits have simple sugars in them, but the orange has a glycemic index of 40. Anything under 55 is considered low. This means as long as you don’t eat too many oranges at one time, they won’t spike your blood sugar and cause problems with insulin or weight gain. Oranges have a wealth of nutrients including vitamin C, vitamin A precursors, calcium, potassium, and pectin. Previous article5 Mistakes You’re Making If You Have Dry Skin!! Next articleHow to Get Hot Oil Treatment At Home!